This year we launched Wonder Academy - a school for game changers. We are currently in beta with our school, my bigger vision is to launch it as a separate business. I hope to find people who are driven by lifelong learning, someone who would like to join our efforts in building a new player in the professional educational space. If you are interested, please contact me. In April 2015 we kicked off Wonder Academy by bringing over the legendary Marty Neumeier. 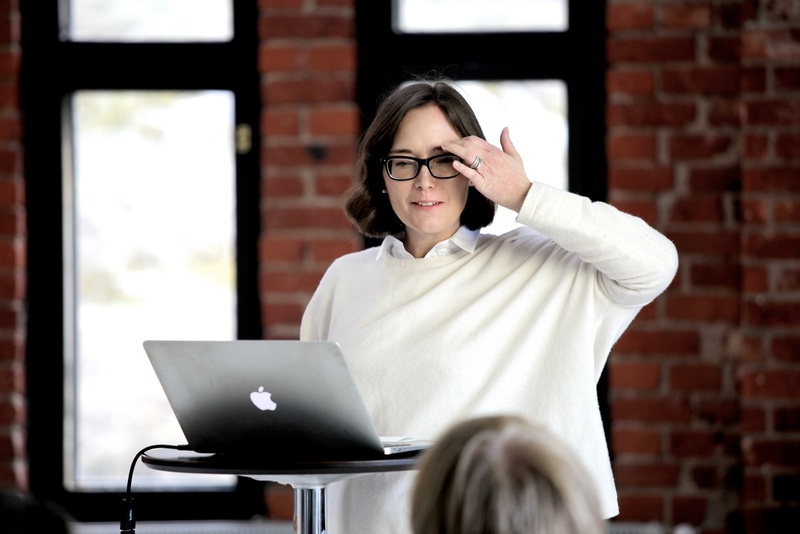 Marty is the author of several of the top-selling books on branding, design and innovation, such as Brand Gap, ZAG, The Designful Company, Metaskills, 46 Rules of Genius and Brand Flip. You can order his books here. Marty Neumeiers new book is out. 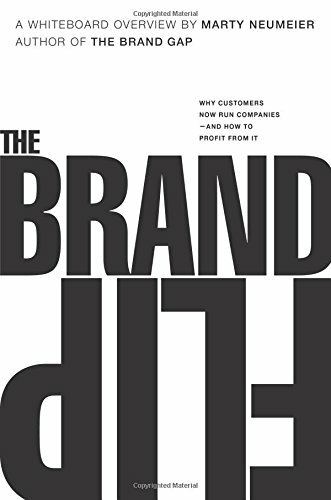 Check out Marty's new book Brand Flip. Just like the previous books in whiteboard series, this one is excellent.